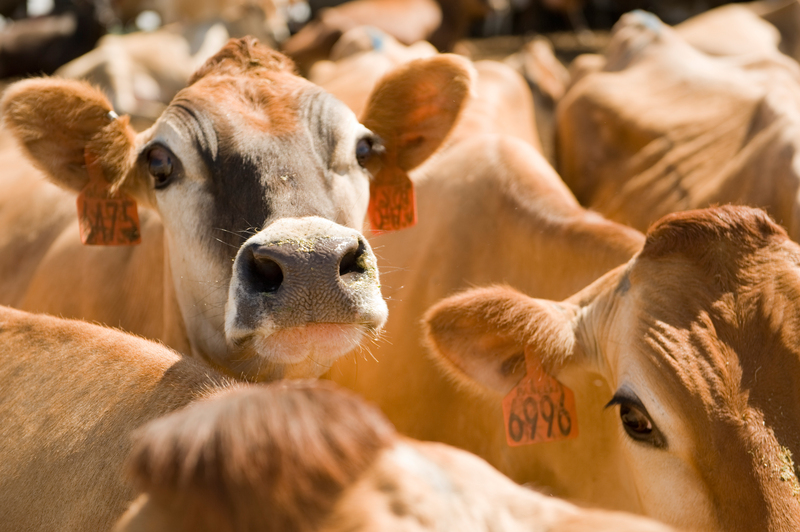 California’s Central Valley is an agricultural powerhouse, but millions of acres are farmed using equipment and practices that generate dust pollution and diesel emissions, contributing to the Central Valley as one of the most polluted places in the nation for air quality. Low-impact conservation tillage, which leaves crop stubble in fields, not only reduces air pollution from dust and diesel but also helps soils retain water – a limited resource in California. Current farming practices strip soils of their nutrients and water holding capacity, and communities suffer from poor health due to air and dust pollution. Farmers save money and water, boost their soil health and protect the communities they live in. Central Valley communities struggle with poor air quality and its health impacts, with 10% of its population affected by chronic breathing disorders. 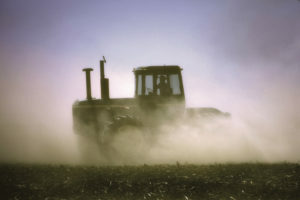 The Valley is also the most productive farming region in the country, but conventional tillage creates significant dust pollution, strips soils of valuable nutrients and decreases the soil’s water-retention capacity, which means farmers need to use more fuel, labor, water and fertilizers to maintain their crops. Farmers need ways to help boost clean air while protecting their soils, preserving their bottom lines, and saving their water supplies. Conventional tillage generates dust pollution, strips soil of nutrients and decreases soil’s ability to hold water, which means farmers need to use more fuel, labor and water to maintain their crops. We’re partnering with California farmers, private industry and others to promote conservation tillage, which reduces soil disruption and leaves crop stubble behind to help prevent erosion and retain valuable minerals, nutrients and water in the soil. Additionally, conservation tillage requires fewer tractor passes over fields, which helps farmers save money and time while cutting diesel and dust pollution that impacts local communities. We work with California Ag Solutions to establish an equipment rental program to help farmers try conservation tillage without making a costly investment. Since 2015, this innovative public/private partnership has helped farmers plant 5,677 acres of silage corn using conservation tillage, including 1,500 acres in production in 2017. Conservation tillage helps farmers protect their dwindling water supplies and the air we breathe while saving on fuel and labor costs and boosting the health of their soils. Standard cultivation (left) vs conservation tillage. On average, farmers using conservation tillage have reduced dust and diesel emissions by up to 70% and 50%, respectively. Central Valley farmers using conservation tillage save millions of dollars in fuel, labor and maintenance each year. Conservation tillage involves leaving crop stubble (such as corn stalks) on the surface of the soil and planting a new crop right on top. 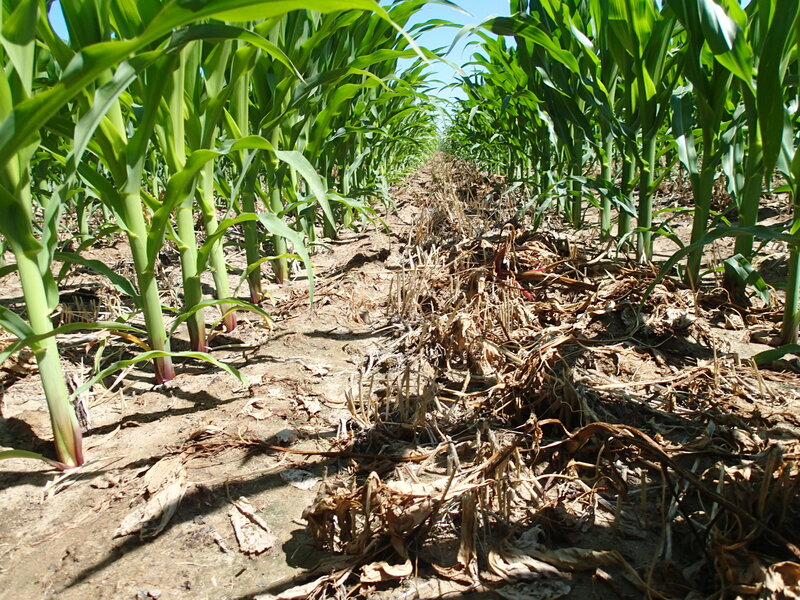 Unlike conventional tillage, the remaining crop residue protects the soil from erosion, prevents wind from blowing it into the air and boosts the water-holding capacity of soil. 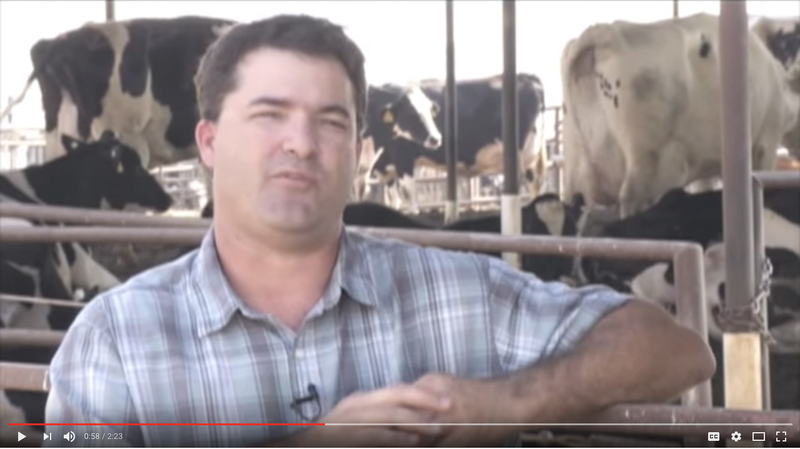 Check out this video of Hanford, CA dairy farmer and Sustainable Conservation partner, Dino Giacomazzi, to learn more about the many benefits of conservation tillage. Dino received the 2012 California Leopold Conservation Award for his pioneering conservation tillage efforts and contributions to clean air in California's San Joaquin Valley.